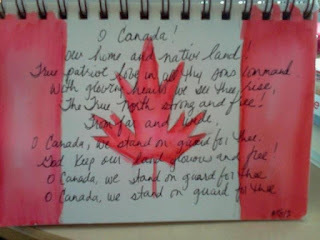 Pieces of My Heart: Happy Birthday Canada! A bit belated but I was out enjoying our first camping weekend of the season. Hope all my Canadian friends enjoyed a lovely long weekend!